Chilliwack covers a vast geographical area in the eastern Fraser Valley. We collect objects and archives material that documents the history of an area that stretches from the Fraser River in the north to the United States border in the south, and from the Vedder Canal in the west to Popkum Indian reserve in the east. 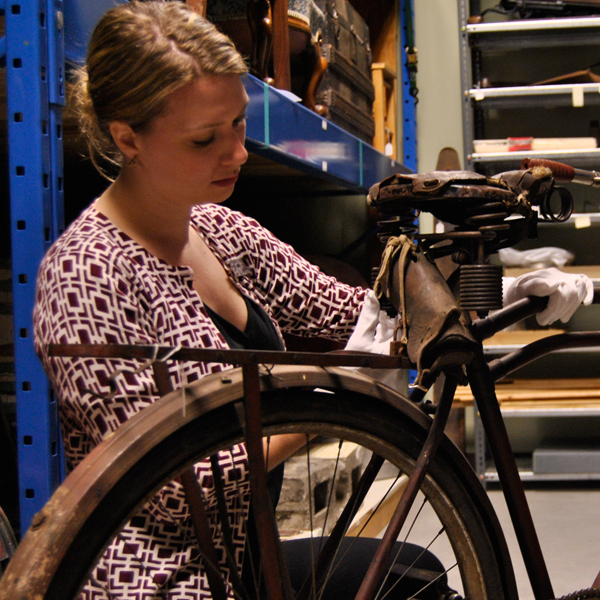 We preserve these collections in climate controlled buildings, recognizing our responsibility to future generations. We also accept objects for our education collection. This collection includes objects that may have no history associated with Chilliwack, but nevertheless, show aspects of earlier lifestyles. These objects get used, mainly in school programs, and may deteriorate over time because of this use.